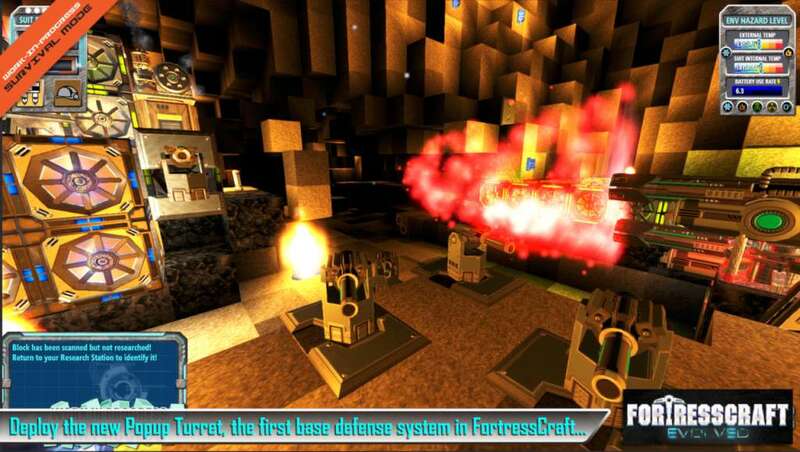 The original FortressCraft was one of the best-selling Indie games of all time. 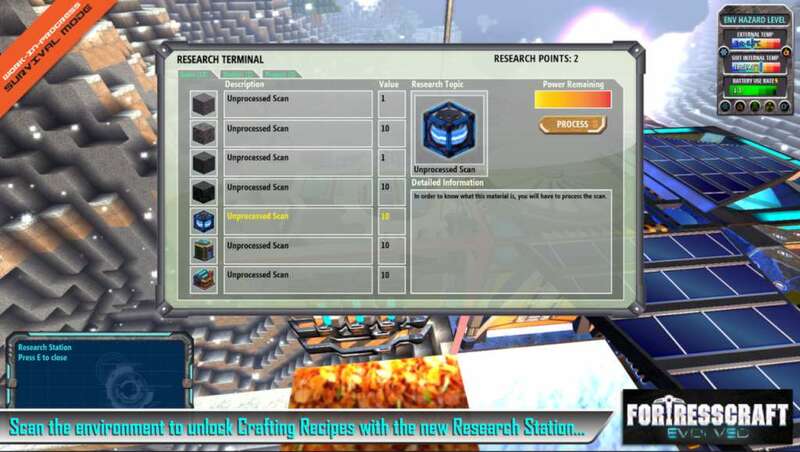 FortressCraft Evolved grows from this powerful base, giving access to incredibly detailed and epic Creative building, as well as allowing a unique form of Survival mode. 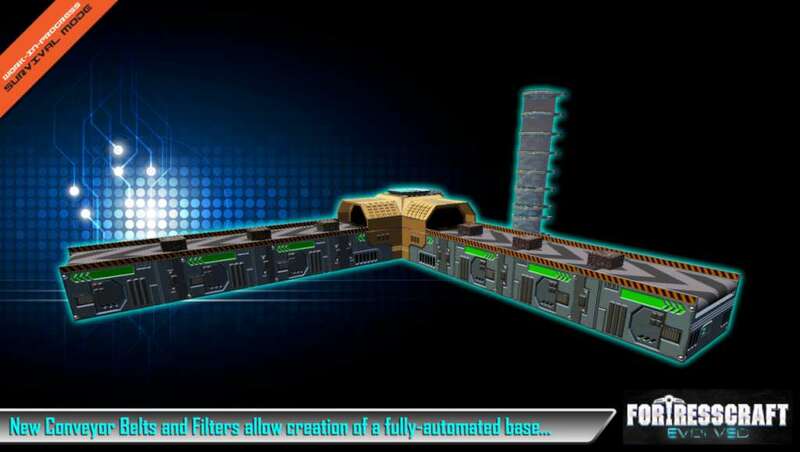 Creative Mode allows large builds to be made much more quickly, and easily then duplicated and tweaked, and shared with other users effortlessly - all this alongside the world-class voxel building experience that gamers have come to expect. 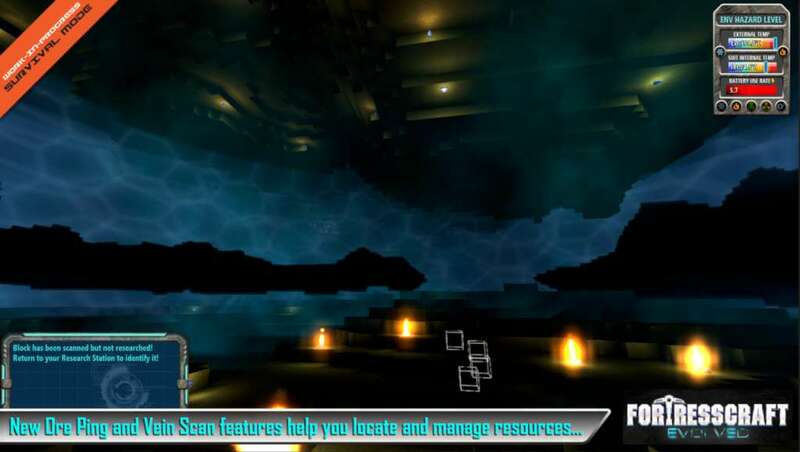 FortressCraft Evolved includes a host of new features and functionality, which will provide players with the flexibility, variety and detail to realize their wildest worlds. 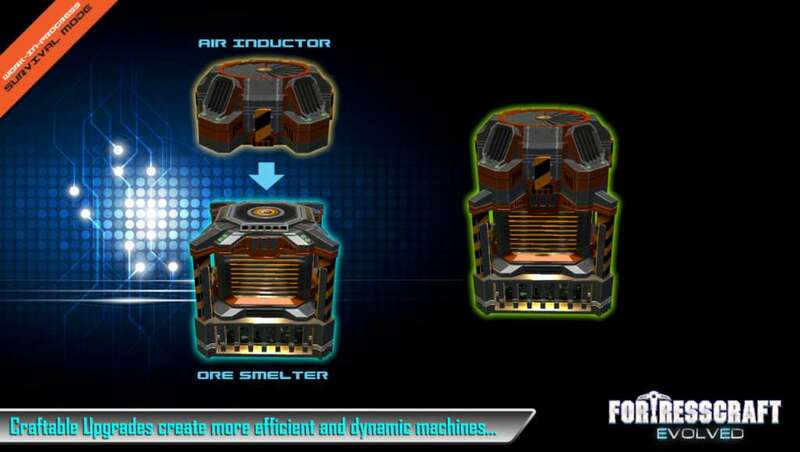 The creative tools will enable users to design and implement magnificent creations, in a quick and intuitive fashion, whereas the Survival mode allows players to manage the ore extraction, processing and power distribution of an entire futuristic mining operation, whilst having to survive both the elements and hostile creatures. Get in on the Steam Early Access program and be part of the Evolution at a special discounted price! As new phases and new platforms become available, including Mac and Linux versions, the cost of access will gradually increase up to its final retail price and official launch. 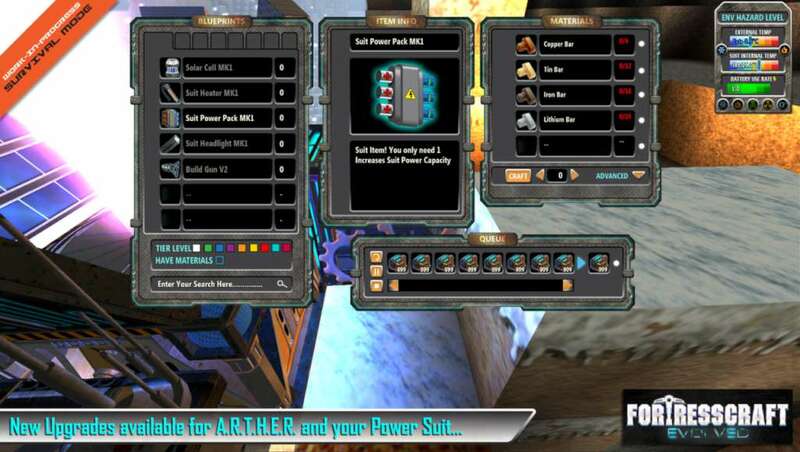 By getting in early, your discounted price will allow you to have the best building tools for the lowest price as well as receive all the milestones and content patches for free.